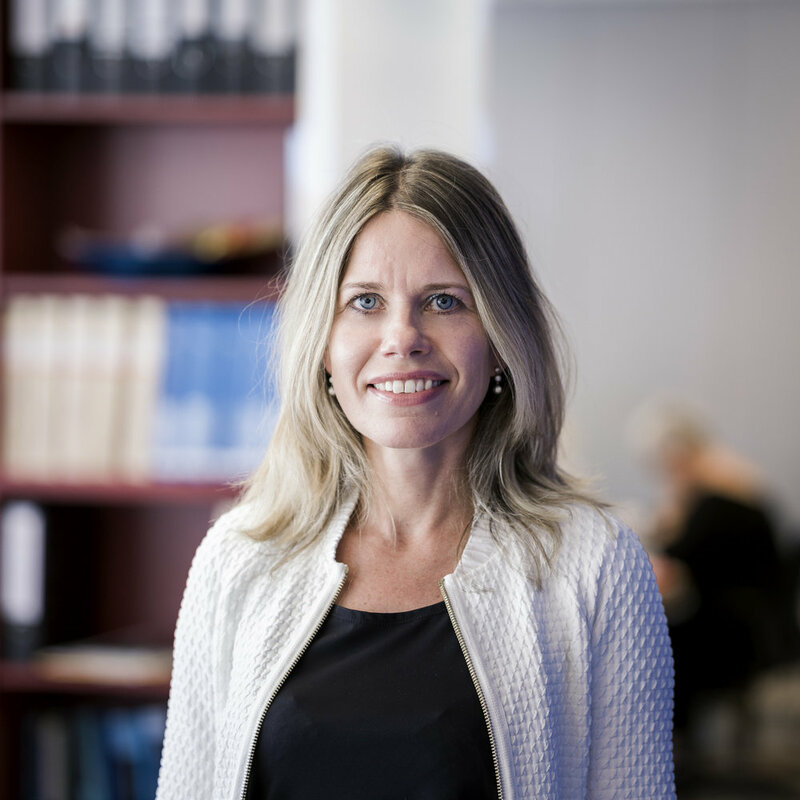 Brigitte studied at Erasmus University Rotterdam and spent six months studying international law at the Hofstra University School of Law in New York. Brigitte has been a lawyer since 1997. She specializes in family law and provides assistance during clients’ life phases that are often difficult and emotional. Brigitte has vast experience in the field of divorce and alimony matters and she is a leading attorney in her field. She assists clients in complex matters in the field of matrimonial property law, such as the settlement of prenuptial agreements, the partition of marital communities of property and pension matters. In addition, she advises on and litigates in complex inheritance law matters, such as the size and division of inheritances and the interpretation of wills. Many of her clients are entrepreneurs or professional practitioners. Brigitte has completed the specialisation and mediation course in family law (vFAS) and the specialisation course in inheritance law. She is a member of the vFAS specialisation association (Vereniging Familierecht Advocaten Scheidingsmediators) and MfN (Mediatorsfederatie Nederland). She has served as the Rotterdam/Dordrecht regional coordinator of the vFAS regional coordinator since 2010. Brigitte is also a member of the Rotterdam-Alexander Rotary Club.